The Swiss Federal Office of Justice issued a statement on Tuesday, March 11 announcing that Switzerland will appeal to the European Court of Human Rights (ECHR) and request to refer the Dogu Perinçek case to the Grand Chamber for review. "In the present case, Switzerland's primary interest is in clarifying the scope available to the domestic authorities in applying the criminal anti-racism provision laid down in the Swiss Criminal Code (Art. 261bis CC). Switzerland created this penal provision, which entered into force on 1 January 1995, to close loopholes in criminal law and enable the country to accede to the UN Convention on the Elimination of All Forms of Racial Discrimination", explained the Federal Office of Justice in Switzerland. 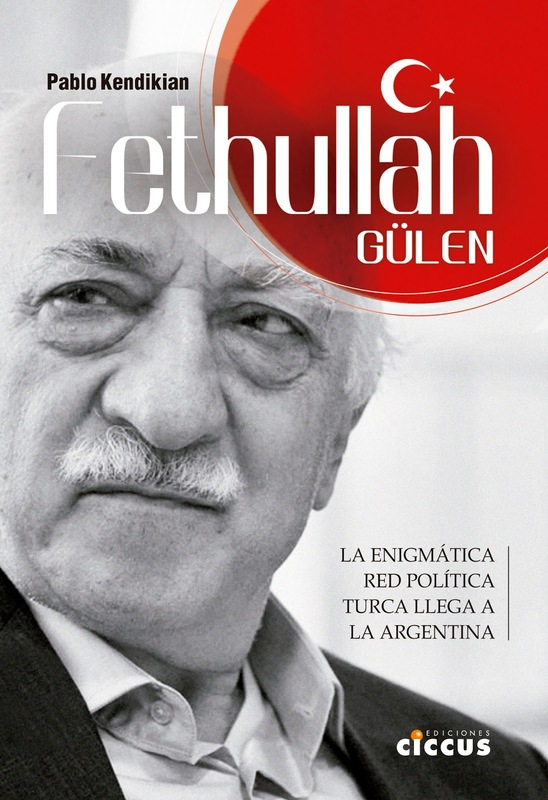 On December 17, 2013, the ECHR ruled on the Perinçek v. Switzerland case, stating that Dogu Perinçek didn't commit an offense when he denied the existence of the genocide against the Armenian people -opposing the Swiss Criminal Code that criminalizes negationism under Article 261bis- and that Switzerland had violated the European Convention on Human Rights. 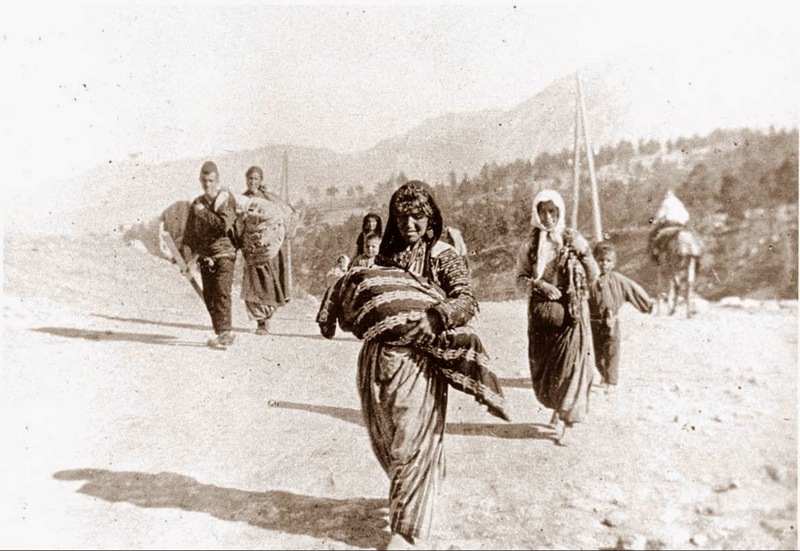 This ruling said that there wasn't a "general consensus" to qualify the Armenian Genocide as a genocide, a statement that generated a widespread rejection among Armenian communities worldwide. Various Armenian organizations in the United States, Australia, Canada, Argentina, Uruguay, Greece, Poland, France and Switzerland, among others, as well as personalities and human rights defenders condemned the ruling and asked the Swiss government to file an appeal. "The object of the laws banning negationism in France or Switzerland is not memory itself, nor "truth" or history. Their purpose is to protect human dignity, reputation and honor of the victims from the abuse that constitutes negationism as a dangerous ideology in a democracy. 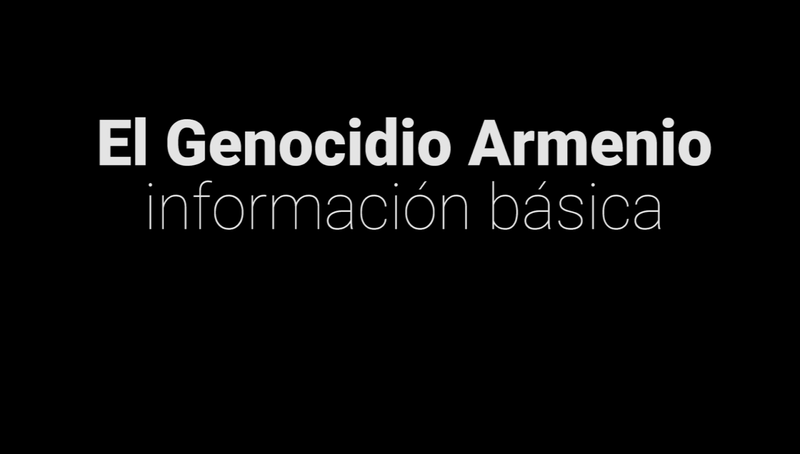 Denying for obvious political reasons the existence of a recognized genocide is not doing historical research, nor adopting a scientific or academic approach", explained Dr. Sévane Garibian, professor and researcher at the Universities of Geneva and Neuchâtel in an interview with Prensa Armenia before the judgment.